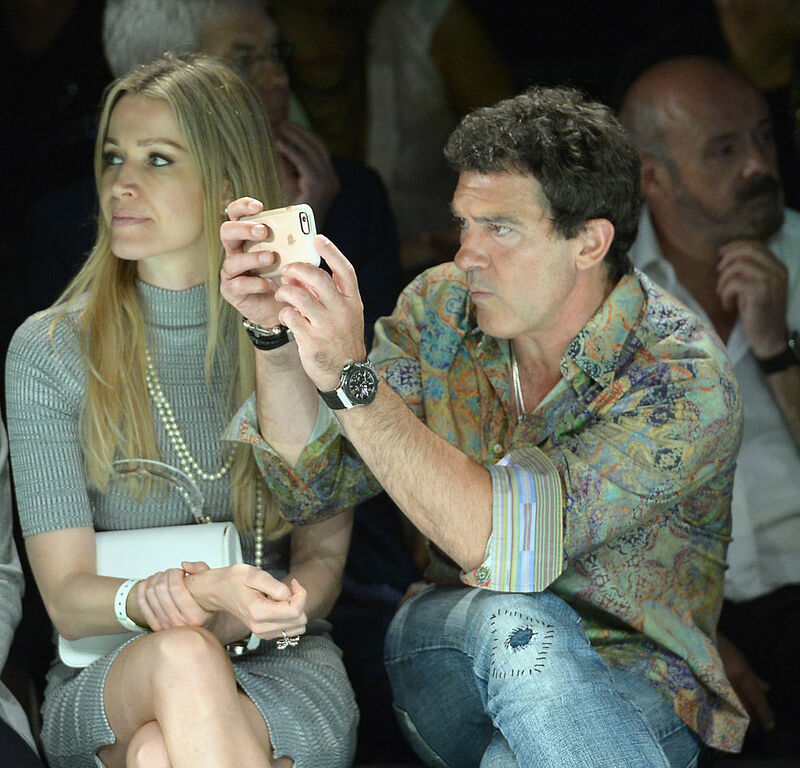 Nicole Kimpel and Antonio Banderas attend Miami Fashion Week closing night party at New World Center. 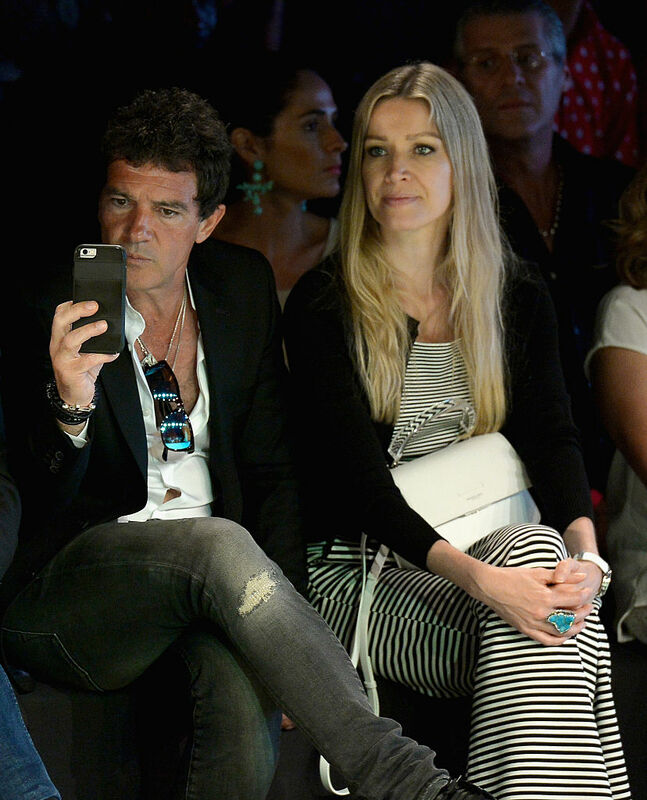 Nicole Kimpel and Antonio Banderas attends the Miami Fashion Week - Day 1. 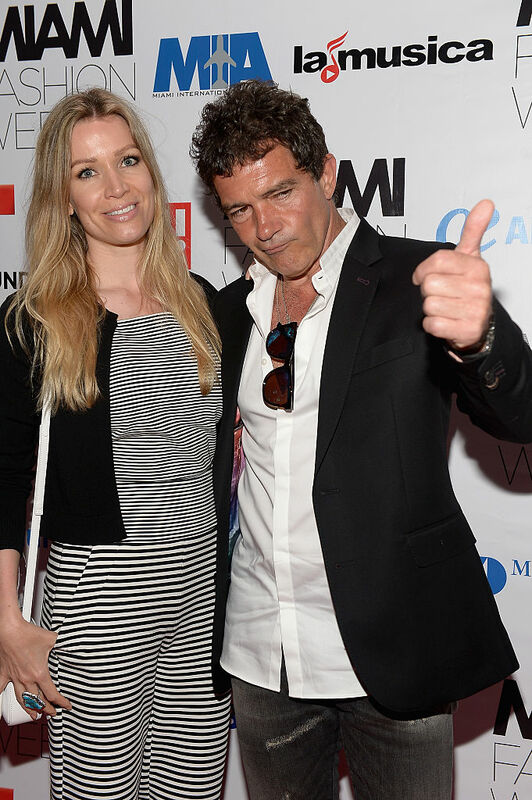 Nicole Kimpel and Antonio Banderas attend Antonio Banderas Miami Fashion Week Soiree at Vizcaya Museum & Gardens.